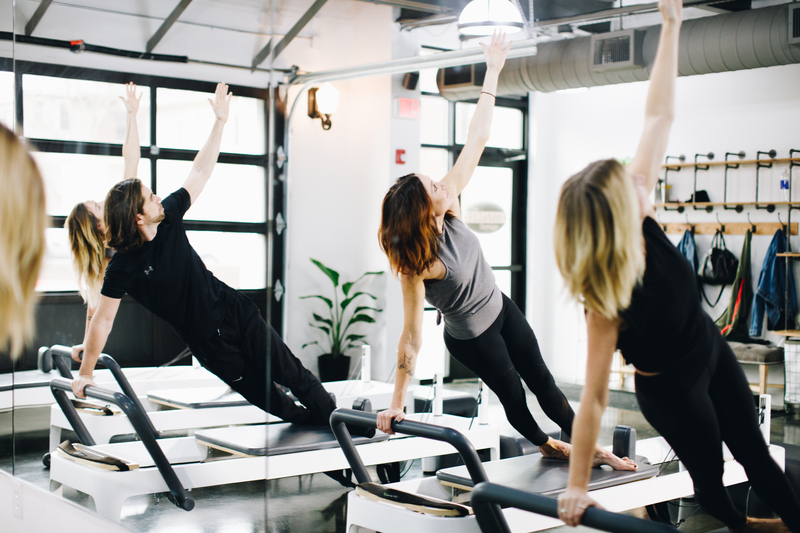 Each class offers a full body, 50 minute workout focusing on core strength and flexibility. Maximum 6 people per class. If you prefer to work one on one, we offer 50 minute private and semi private sessions to meet your specific workout needs. *Monthly packages are limited to one class per day and are subject to a $20 late cancellation fee within 12 hours of class time. Private sessions must cancel within 24 hours to avoid being charged in full. Please note expiration date on all packages. First time pricing is for Nashville residents only.